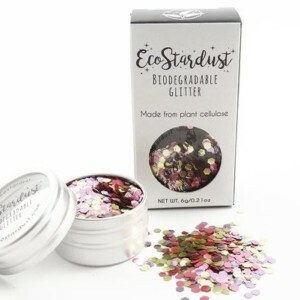 For all your bio-glitter environmentally friendly sparkly needs! 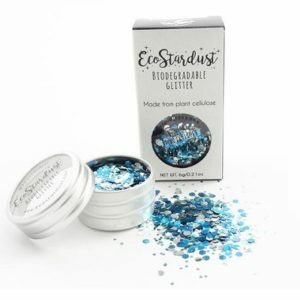 EcoStarDust Aurora Biodegradable Glitter is a signature blend of Ultra Chunky Turquoise, Ultra Chunky Violet and Super Chunky Gold. 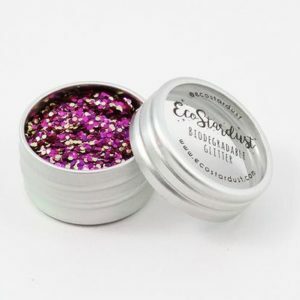 EcoStarDust Carnival Biodegradable Glitter is a signature blend of Super Chunky Magenta, Super Chunky Berry and Super Chunky Gold. 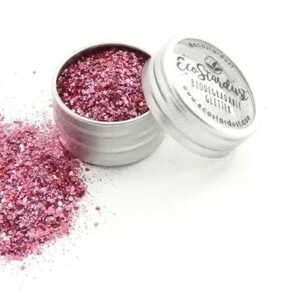 Spring has sprung and this signature blend is inspired by the beautiful blossom that's everywhere. 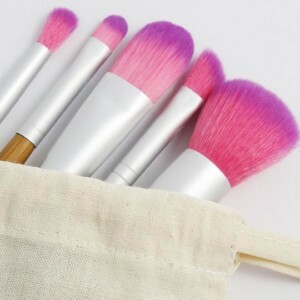 A mix of Ultra Chunky Gold, Violet and Champagne Pink. 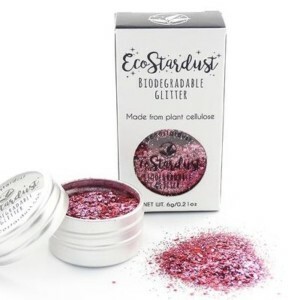 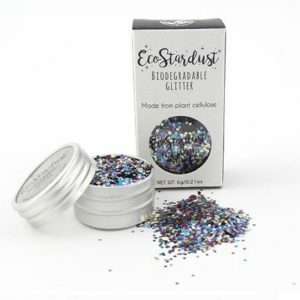 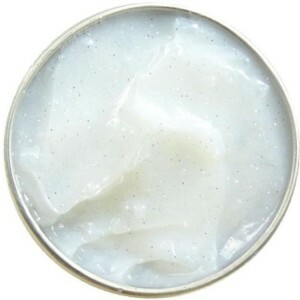 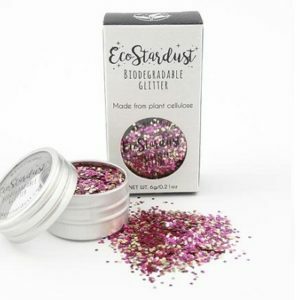 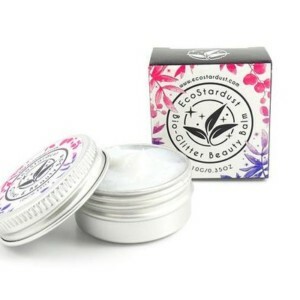 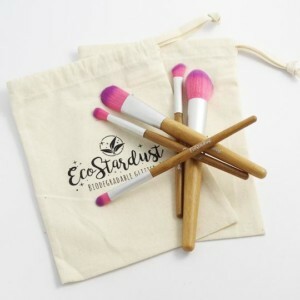 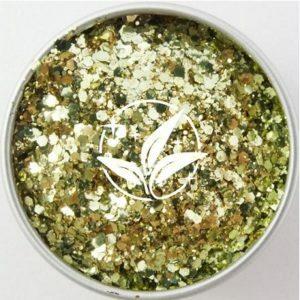 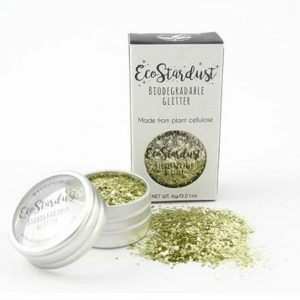 EcoStarDust Gold Digger Biodegradable Glitter is one of the EcoStarDust signature blends made with plenty of gold sparkle - including gold, chunky gold and super chunky gold. 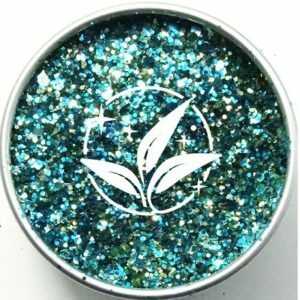 We love mermaids - so having a mermaid mix of Ocean colours seems only fitting. 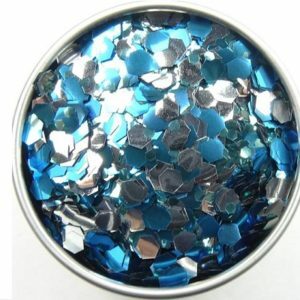 A beautiful and bold blend of Ultra Chunky and Super chunky in Blue Lagoon, Silver and Turquoise. 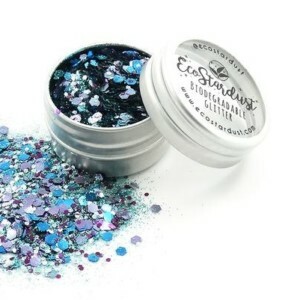 EcoStarDust picked out the stunning iridescent peacock colours of blue, turquoise, gold, purple and green and we totally don't mind if you go wearing it to get all the attention. 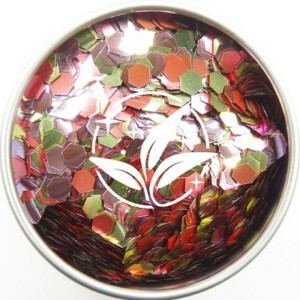 It'll certainly turn heads as its ultra and super chunky. 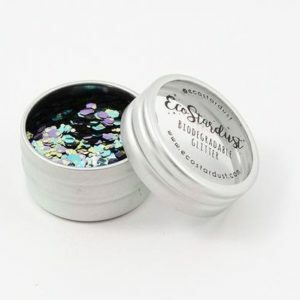 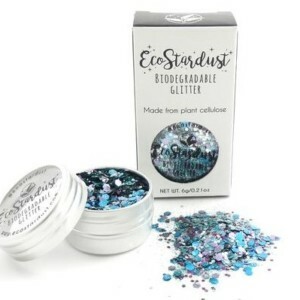 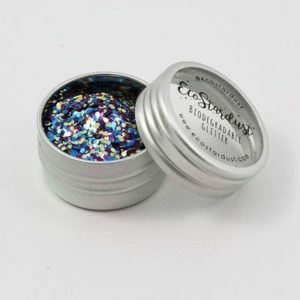 EcoStarDust Poseidon Biodegradable Glitter is part of the EcoStarDust Summer 2018 collection. 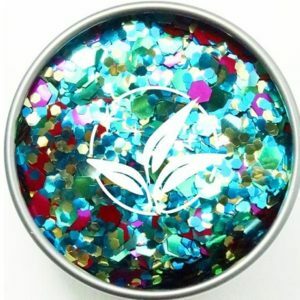 For creatures of the deep who rule the waves and love the sea - this chunky mix is one to make you feel like a total merbabe.